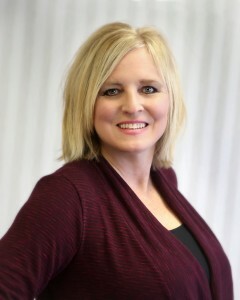 As the Accounting Manager at Specialized Property Management, Beverly Roberts is responsible for extensive customer interfacing with both the owner clients and tenants in all accounting matters. She has been employed by Specialized Property Management for 5 years and brings over 30 years of experience in the accounting field. Prior to joining the Specialized Property Management team, Ms. Roberts worked in the commercial real estate industry for over ten years before transitioning to the residential side and obtaining her real estate license. Beverly has a passion for photography and working with the elderly. She studied communications at Dallas Baptist University.